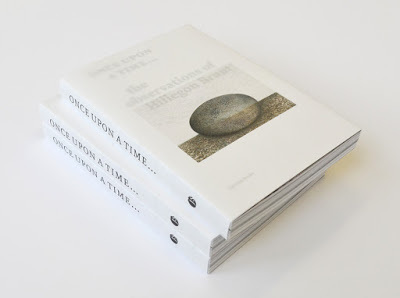 Once Upon a Time… the observations of Hillegon Brunt is a book designed as a film. Visual artist Hillegon Brunt (1964) studies the world around her. Her drawings and collages are precise and accurate observations of humans, animals and collected objects. She has a refined style of making drawings with the attention of the smallest details. In co-operation with graphic designer Art Collart she has developed a special concept, in which she tells a new story with existing work. The book is a collection of drawings, woodcuts, etchings and collages.